For those who can't make it to the Seder! 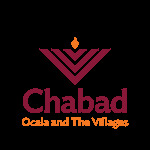 The Chabad House is proud to offer Seders to go! A full seder for you to take and use at home. 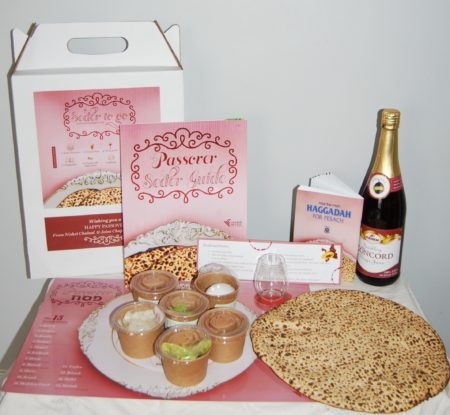 Complete with all the "seder plate" items, Shmurah Matzah, wine (or grape juice), and hagadda. You can also choose your meal option. You can enjoy this yourself or to share with a friend or loved one. The seder will be available for pickup on Thursday or Friday April 18-19 2019.